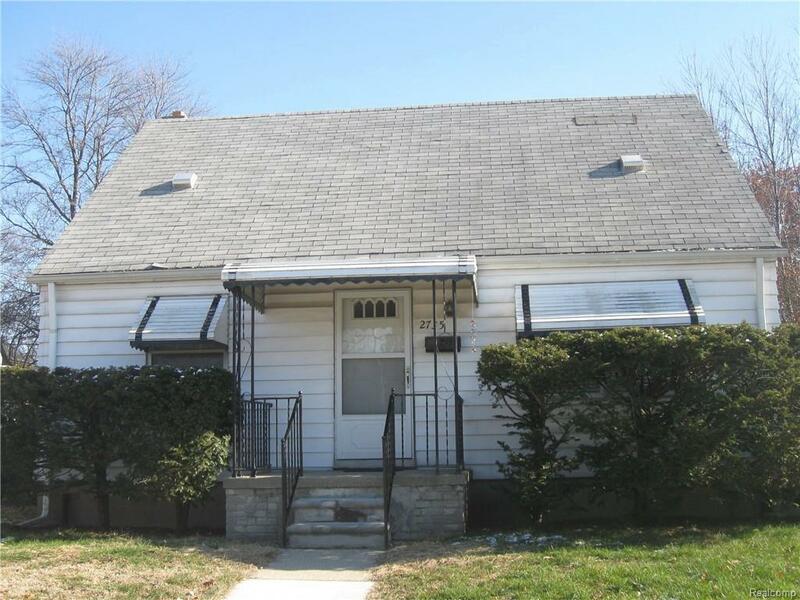 Cozy and very clean 3 Bedroom Bungalow. Large open Living and dining space combined. 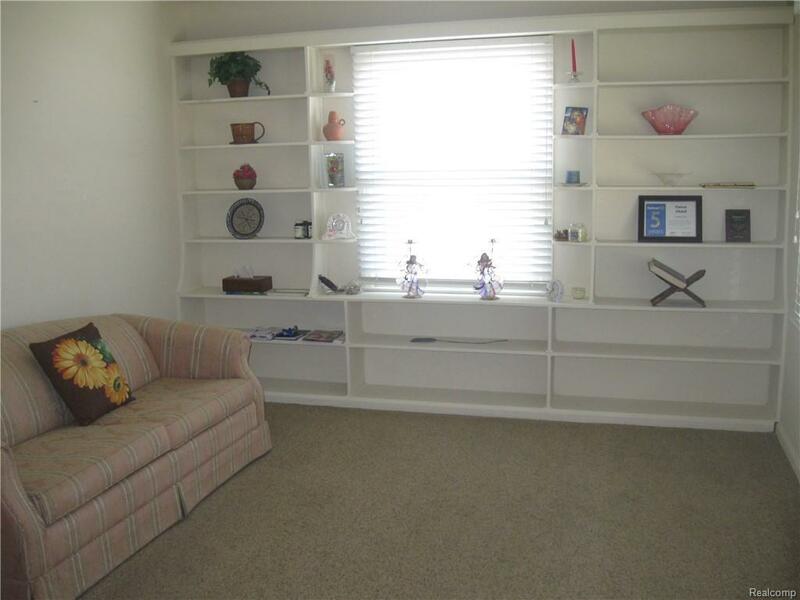 Living room has great shelving. 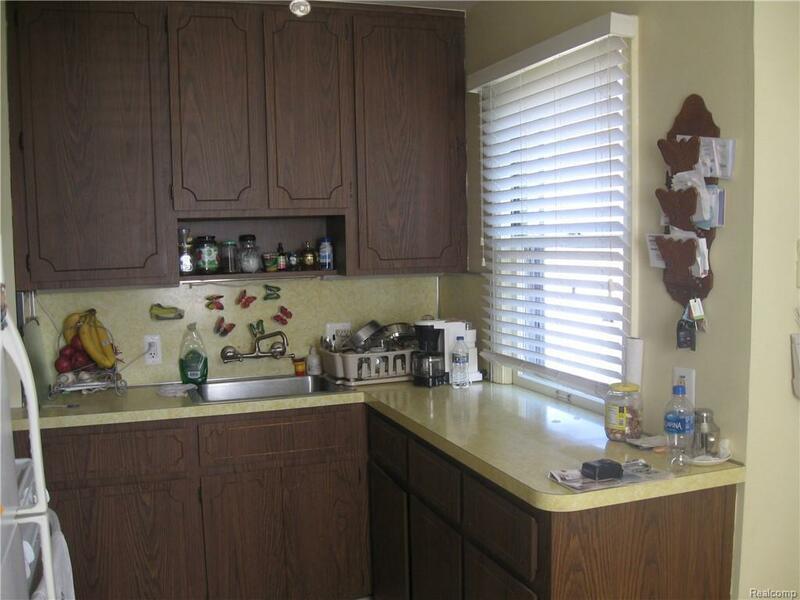 Full Kitchen with plenty of cabinets. 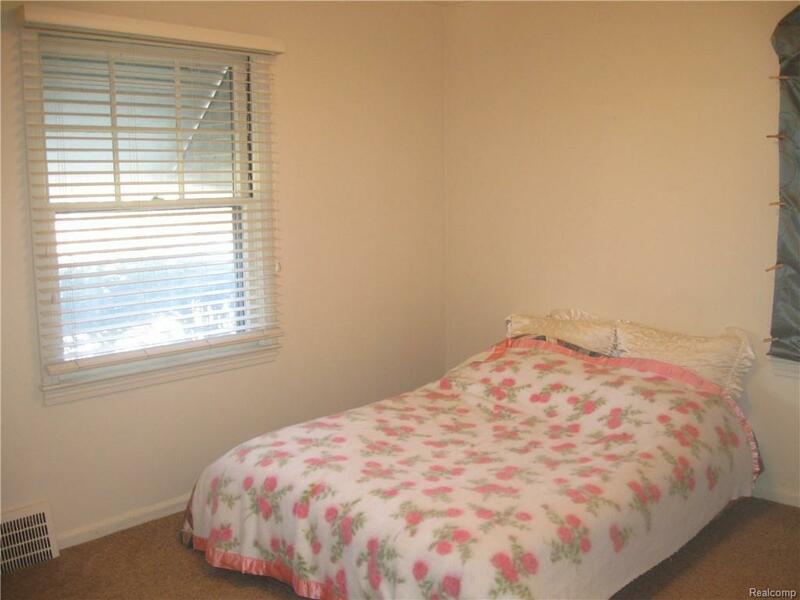 Large Master Bedroom, nice size bedrooms. Full finished basement for extra living space and storage. Freshly painted, refinished hardwood flooring, newer hot water heater. Nice Dearborn Schools, close to Crowley Park. 1 & 1/2 Month Security Deposit + 1st Month rent due at signing. Credit report, application, copy of photo ID for all occupants 18+ yrs, proof of income (must be 3x the rent), proof of employment, $250.00 non-refundable cleaning fee, renters Insurance required. Sorry no pets, sorry no Section 8. Listing provided courtesy of City Trends Realty.